Restoration Reality Check: Avoiding Replacement of Old Dental Work Could Cost You. As much as we would love to be able to promise that to you, we can't. 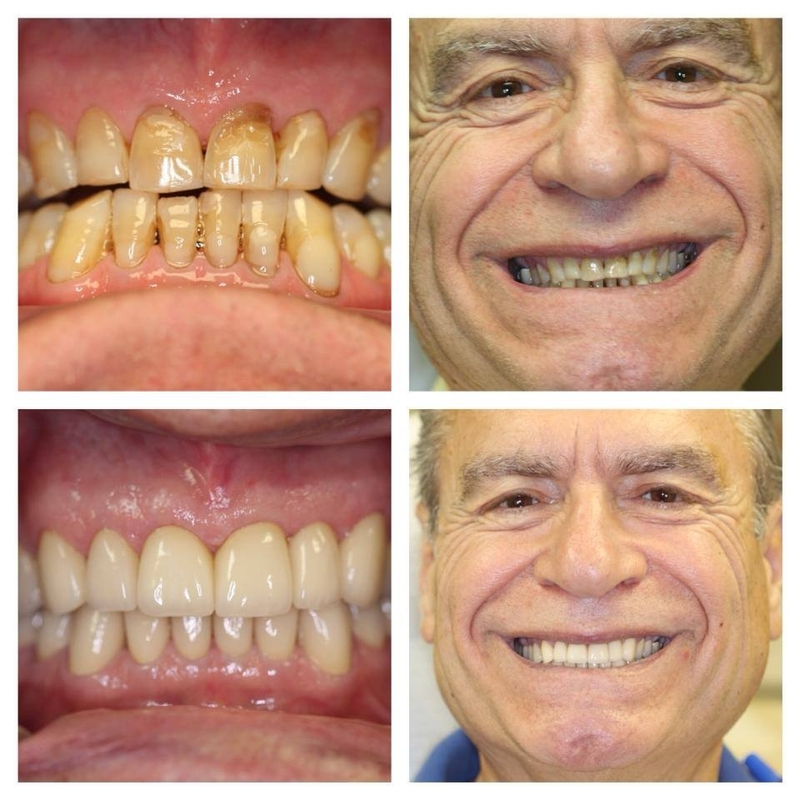 Even with the highest quality materials and techniques, which of course Dr. Courey and Dr. Zagami use, fillings and/or crowns (also called restorations) aren't permanent. Why? Well, for the same reason why your natural tooth structure doesn't always last forever. Thousands, even millions of bacteria are introduced in your mouth daily. Yuck! Bacteria are present in a thin film called plaque, and when not cleaned off properly, plaque will cause decay in the tooth. A few years after placing restorations, we start to see general wear and tear, causing the seal of the restoration to break down. There is no way to know exactly when this will happen since every mouth is different. Bacteria can then work their way between the worn filling and tooth and can't be easily removed with a toothbrush and floss. Decay will then start to develop along the edge of the filling and even underneath it. This is when Doctors Courey and Zagami will recommend you have the restoration replaced. What can happen if I don"t get it treated? • Worst case scenario, which happens more than you might think: You could lose the whole tooth. Depending on where it"s located and how large the decay gets, there's a chance you will need to have the tooth extracted. • Keep your teeth and gums in good health by visiting your hygienist at Specialized Dentistry of New Jersey regularly. 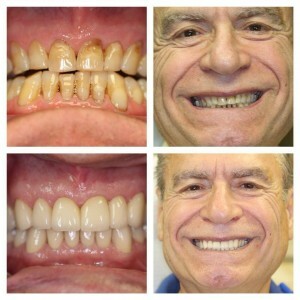 • Get your teeth checked 1-2 times a year by your Manalapan dentist, Dr. James Courey. Some patients with higher decay rate may require more frequent visits to the dentist. • Ask Dr. Zagami about a preventative treatment called sealants. • If recommended by Dr. Courey and Dr. Zagami use fluoride toothpaste to help strengthen your tooth enamel. We may not wear superhero capes, BUT we are here to help save your smile! It is very important you have your teeth checked regularly by your dentist to ensure the integrity of your restorations is still intact. Bonus: When a problem is found in its early stages, the treatment will be easier (and less costly) for you. Who doesn't want that?